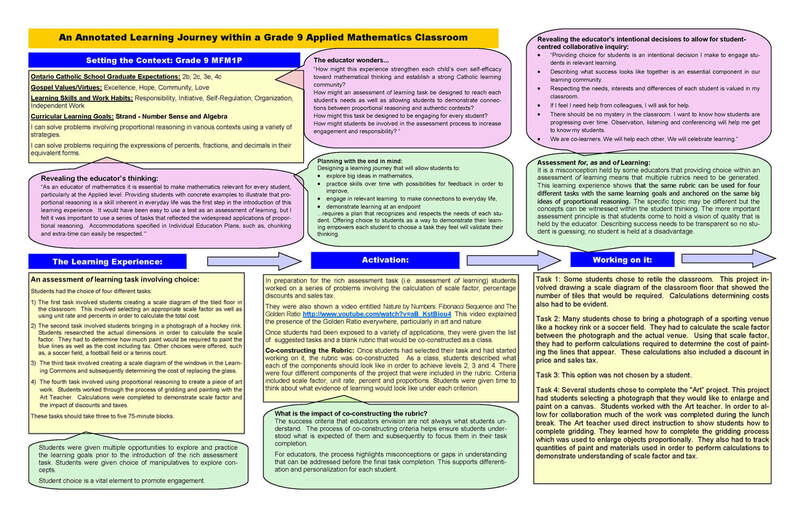 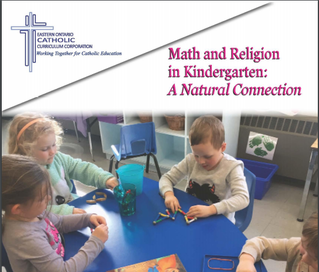 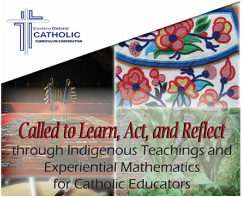 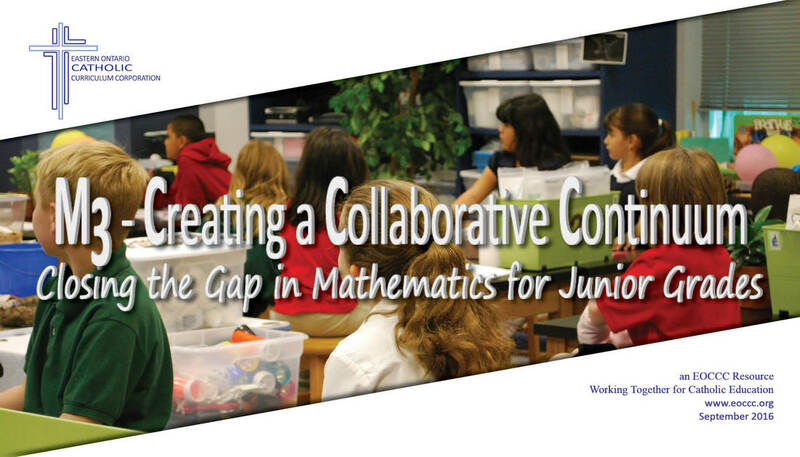 This resource was created to support the need for improvement in the learning and teaching of Junior mathematics. 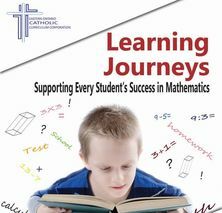 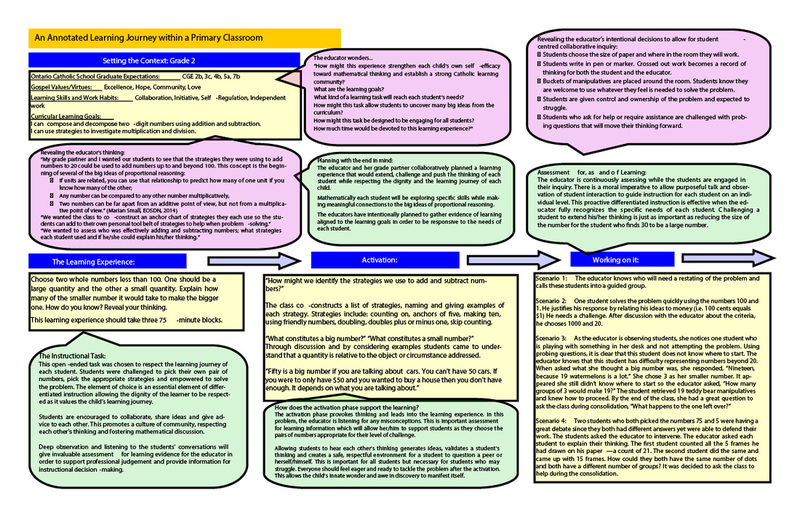 Within this resource, a selection of previously released Junior EQAO questions have been modified in order to scaffold and align with the Junior expectations outlined in the Ontario Mathematics Curriculum. 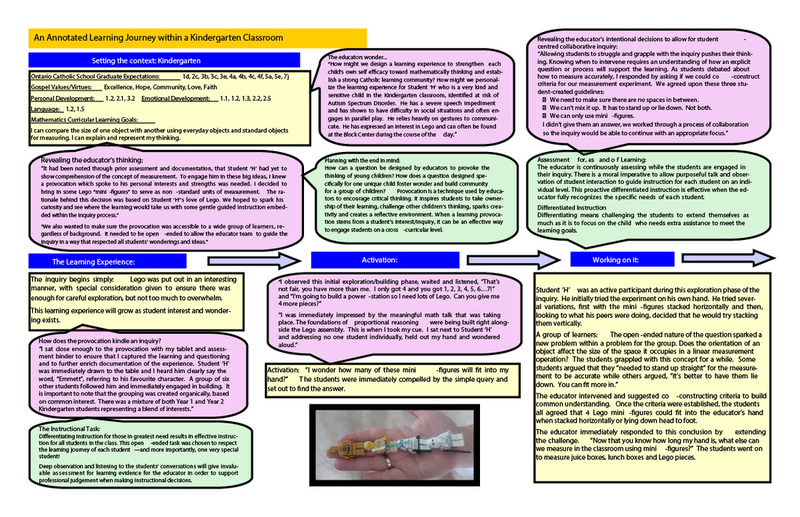 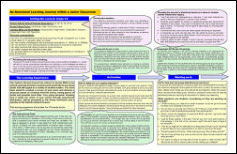 In addition to the modified tasks, exemplars are provided, which creates great learning and teaching opportunities for educators. 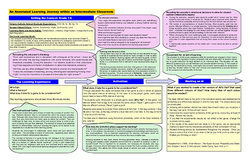 This developmental continuum will support teachers in closing the gaps for Junior grades.